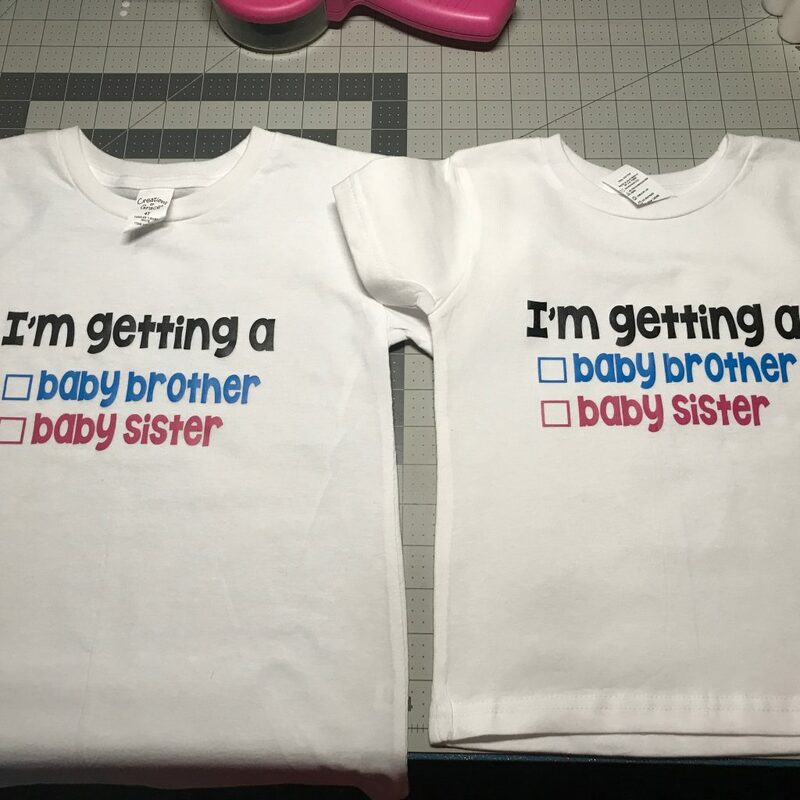 I have grand-baby #3 on the way and designed this for the shirts that my 2 grandsons will wear to the gender reveal to find out if they are going to have a new baby brother or sister. I did not add the tick to either box on the shirts that I made because we don't know just yet. This is an SVG only file so there is no direct link to a Cricut Design Space project. 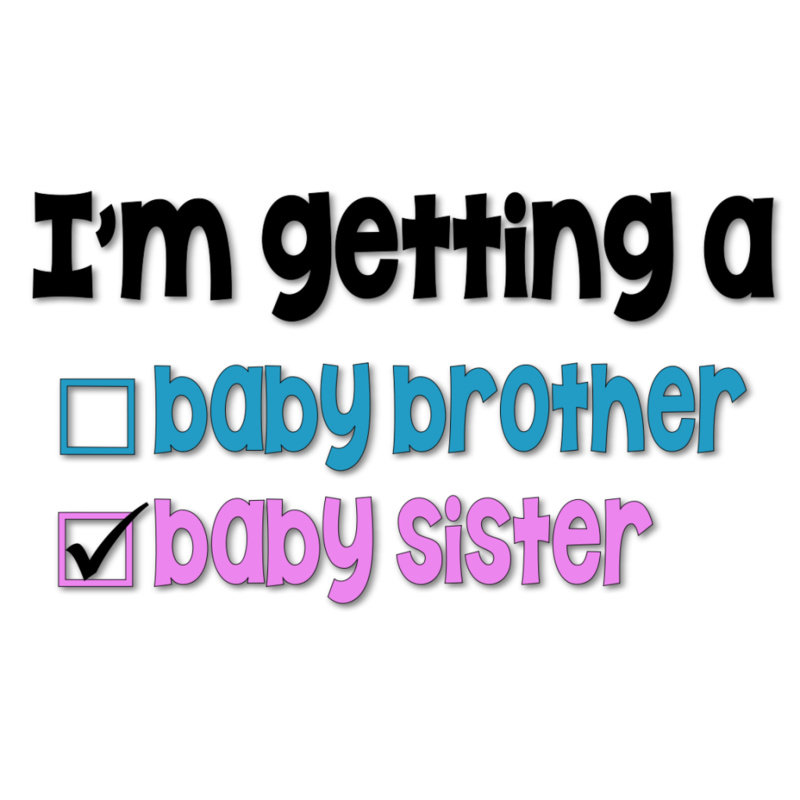 You can download the SVG file Baby Brother Baby Sister Checkbox SVG.